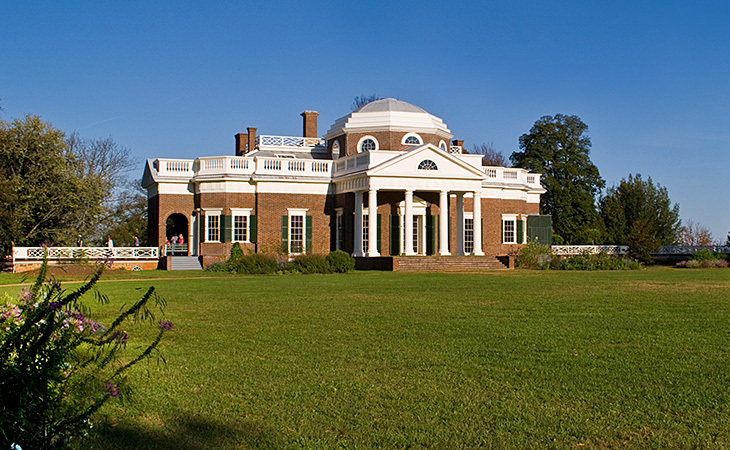 On March 3, 2016 students can explore Monticello without leaving the classroom. They’ll follow Alabama Public Television’s student reporters as they interview experts and tour historic places. The audience, targeted at 5th-7th graders, can submit questions answered live, participate in live polls with instant results, and browse and view archived trips. Exploring Monticello takes students into Thomas Jefferson’s home, a virtual laboratory for all kinds of ideas. And because Thomas Jefferson had a great love for innovations that made him one of America’s first great scientists, this LIVE interactive streaming field trip allows students to experience scientific discovery within the context of history and to consider the creative process inherent in making something new and innovative. Learn more and sign up here.